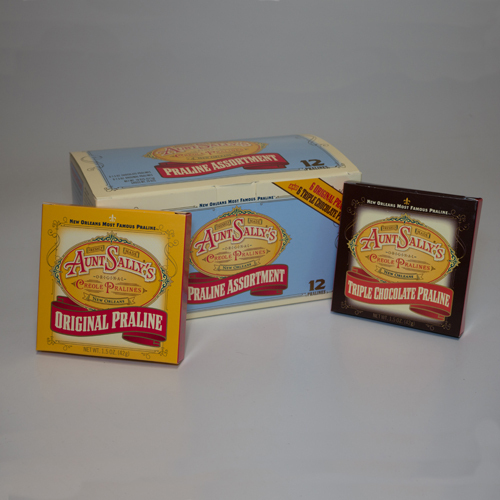 Enjoy this delicious New Orleans’ treat made from an old family recipe. 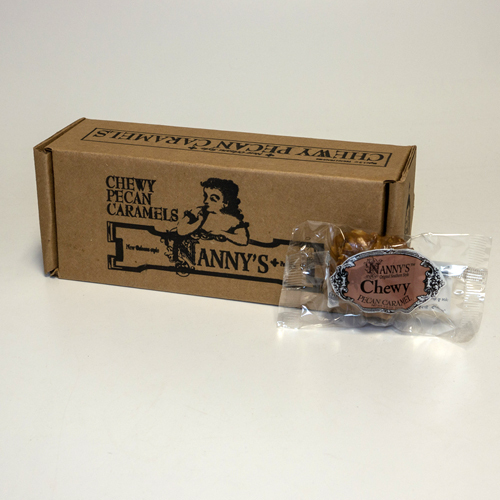 Select from 1 praline, 6 pralines or 12 pralines. 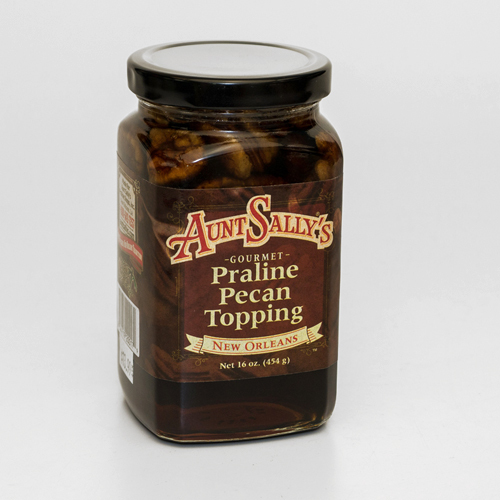 Be the first to review “Aunt Sally’s Creamy Pralines” Click here to cancel reply.